Teens Dream Grand Prize Winner JAYO gets Press! 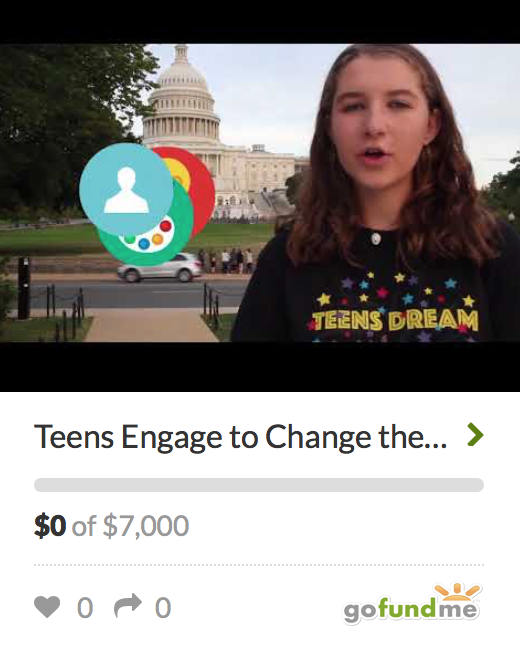 | Teens Dream Co Lab is a collaborative of teens and adults who encourage teens globally to be change agents in their communities, and the world! Teens Dream Grand Prize Winner JAYO gets Press! A TEENAGER from West Wickham has returned from an all-expenses-paid trip to Washington DC after winning an international competition. Jordan Onyeka, a student at Ravens Wood School at Oakley Road, Keston, is in his second year of A-levels and will attend university next year to study film production. Tasked by the school to find a media competition he could enter, the 18-year-old rapper, known as Jayo, discovered the Teens Dream Video competition online. His video, titled ’Teens Dream’, was filmed by his brother, Jared, also a Ravens Wood A-level student. It earned him the title grand prize winner of the competition as well as $500 and a trip to the US capital. 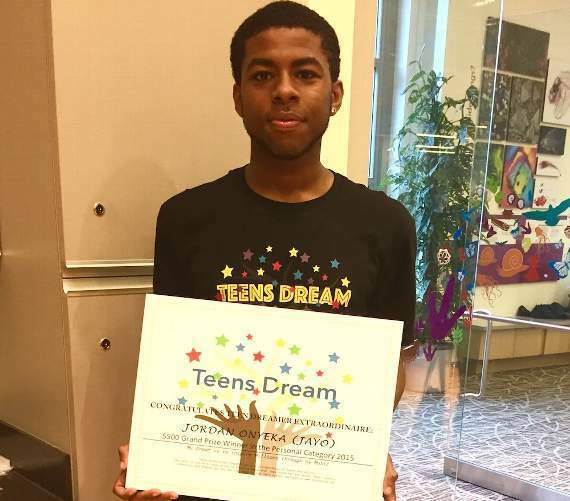 Jordan has just returned from a whistle-stop 3-day visit to DC, where he was honoured at a Teens Dream celebration event at the Smithsonian Museum of Natural History. Proud dad Justin, who accompanied Jordan on the trip, said: “As part of their goal of linking winners with mentors in their related fields, the Teens Dream organisation hooked up Jordan with celebrated 19-year-old DJ Young Music, who has a nationally syndicated mix show on DC’s biggest hip hop station, WPGC. Jordan said: “Winning this competition just reassured me that hard work truly pays off and that following my passion and inspiration through music really holds no limits.